Remember A Charity and Co-op Legal Services’ collective aim is to help more people write a Will and when doing so to consider leaving a gift to charity. 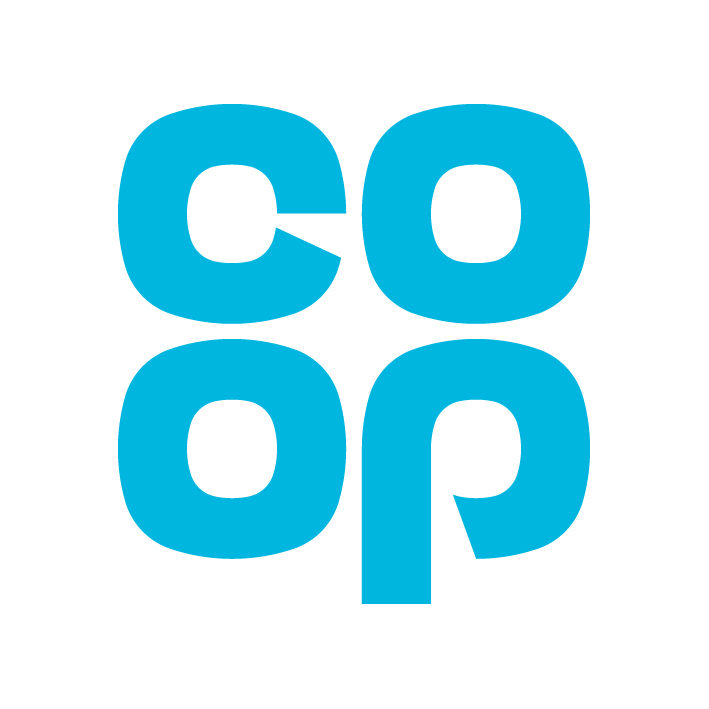 We are delighted that as part of our partnership, Co-op Legal Services offer a 20% discount on the usual price of their Wills to Remember A Charity members, all year round. Your supporters will benefit from a telephone or blended Will-writing service with a saving of £30 per single Will. This is a fantastic opportunity to engage with your supporters encouraging them to leave a gift to a charity in a Will. Prices start from only £99 + VAT (£118.80) for a standard single Will and no code is required if you use the provided link. Please share the following link with your supporters: http://bit.ly/2vxQ4GG. The above banner can be also be used as tool to use in your online communication. This simple process will be followed up with a phone call from a legal expert to finalise your supporter’s Will at their convenience, offering the benefits of online convenience mixed with offline support and advice. Members who only want a telephone service can use the general Remember A Charity code. For request the code or for further details, please contact Marta, head of development (tel: 020 7840 1036).